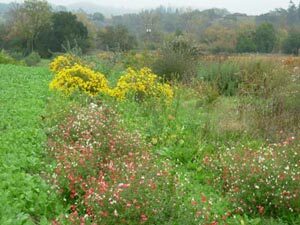 Farm Stewards offers design, planning and consultations in ecological restoration,sustainable farming, and land stewardship. 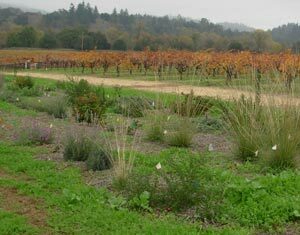 Farm Stewards creates plans and designs for projects, and can also assist with the implementation of projects through plant acquisition, management of subcontractor labor, training of field or vineyard crews, and ongoing maintenance and monitoring reports. Farm Stewards can also assist landowners with completing paperwork for grant-funded projects (i.e. EQIP, WHIP) or interacting with public agencies or funders on behalf of the landowners (i.e. Resource Conservation Districts, NRCS staff).